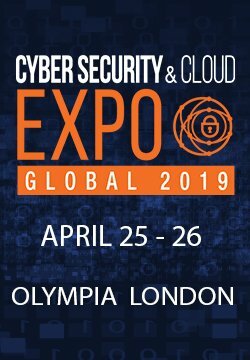 The leading cybersecurity event, the Cybersecurity & Cloud Expo will be taking place at the Olympia Grand in London on the 25-26 April. The event will host 500 leading industry speakers across the dedicated conference streams. 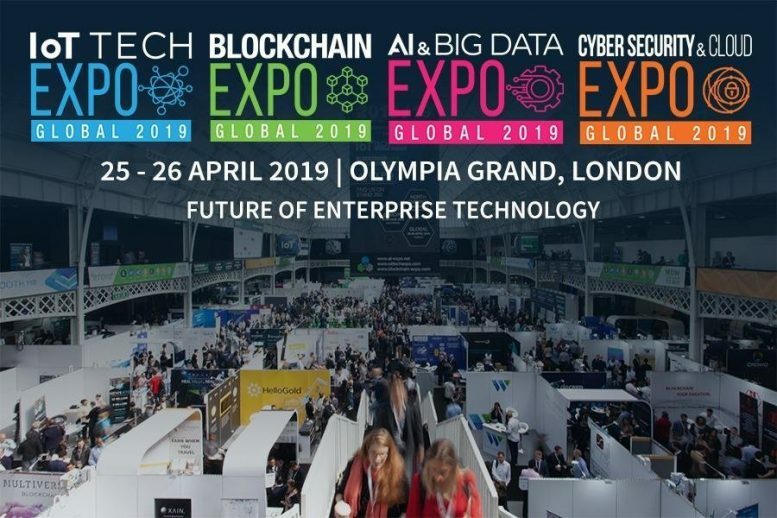 Co-located alongside a further 3 events, AI, Big Data, IoT and Blockchain making it the perfect event to explore the convergence of enterprise technology. Learn the tool and techniques to develop world leading security solutions. As cloud computing takes a forefront for both consumer and enterprise computing, development of cloud security solutions is due to make up a large proportion of that spending. With so much data now being stored in the cloud, the need for secure infrastructure is imperative. Hear from industry professionals about their latest solutions, how they work and what results are being seen by the companies using them. Speakers include National Crime Agency, Sage, Just Eat, HSBC, and Red Hat to name a few. Attend the ‘Enterprise Security – IoT & Digital Transformation’ conference track and explore how enterprises large and small protect themselves from cyber-attacks. During this track we will hear examples from across enterprise including IoT, industrial control systems, energy and automotive industries as to how to implement effective enterprise cyber security plus address the challenges faced and current and potential solutions. Speakers include EY, Symantec, Yorkshire Water and many more. On Day 2 the Cybersecurity – Emerging Tech & Regulations conference track will Help delegates explore further the role of converging technologies. This session will focus on the impact that new technologies such as blockchain, artificial intelligence and machine learning will have on cybersecurity. Using case studies from across key verticals, we will examine threats to data, the legal implications of data breaches and the role of standards and regulations. Speakers include: Amazon Web Services, Red Hat, Darktrace, Bank of England and many more. Attendees can enhance their experience at the show by attending a number of networking offerings. These include our networking party, following the first day of the conference delegates are invited to join us at the Pergola Olympia at 6 pm. The official event app & networking tool allows you to plan your two days at the event, view agendas and exhibitors and where to find them. With 56% of attendees being director level or above opens up great prospects to engage in discussions and pre-plan meetings, to increase the opportunity to meet new business partners and maintain current. With a vast co-located exhibition floor, attendees can see the latest technologies and innovations in action with exhibitors from across the enterprise technology ecosystem. 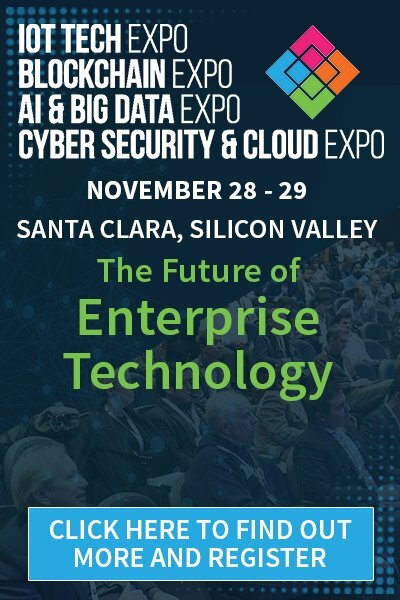 The exhibition is free to attend and allows attendees to meet over 300 companies including Dell Technologies, Cisco, Deloitte, PwC, Gemalto, Symantec, Bank of America, Darktrace and more. Our early bird rate ends Friday 12th April so you can save up to £200 on your conference and networking passes when you book by this date.